UPDATE on Monday, Nov 27: Diane Colley-Urquhart is here at council this morning! We’ll find out what’s up at the noon break and report back soon as possible. It’s budget week for Calgary’s new city council. Well, most of council. 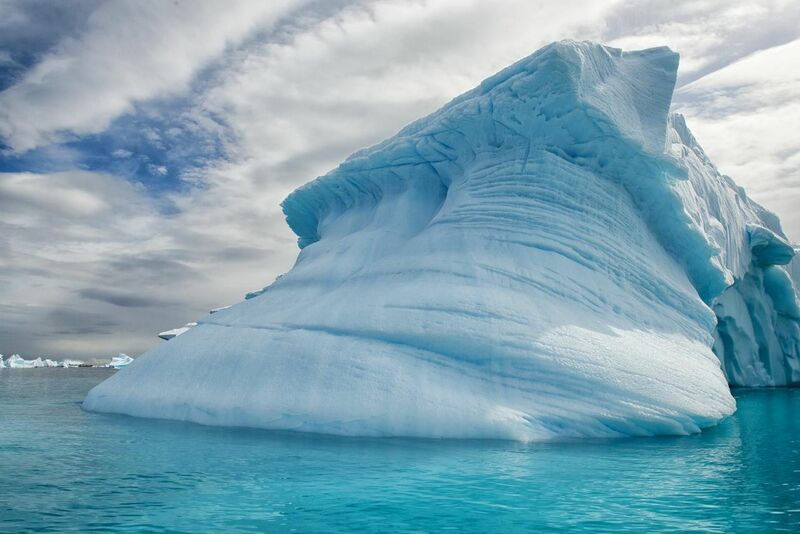 Ward 13 councillor Diane Colley-Urquhart, who represents the city’s deep southwest, has informed her colleagues that she will be traveling in Antarctica, according to the Calgary Herald. The Sprawl reached out to Colley-Urquhart by phone last Wednesday. The call went straight to voice mail. We left a message and sent a text, but heard nothing back. “Hi, is Diane there?” we said. “Hello?” they repeated, and hung up. We called back. It rang but no answer. We left another voice mail. We sent another text. We’ll let you know if/when we hear back. In the meantime, we’ve prepared this budget week FAQ for residents of Ward 13. You’re welcome. 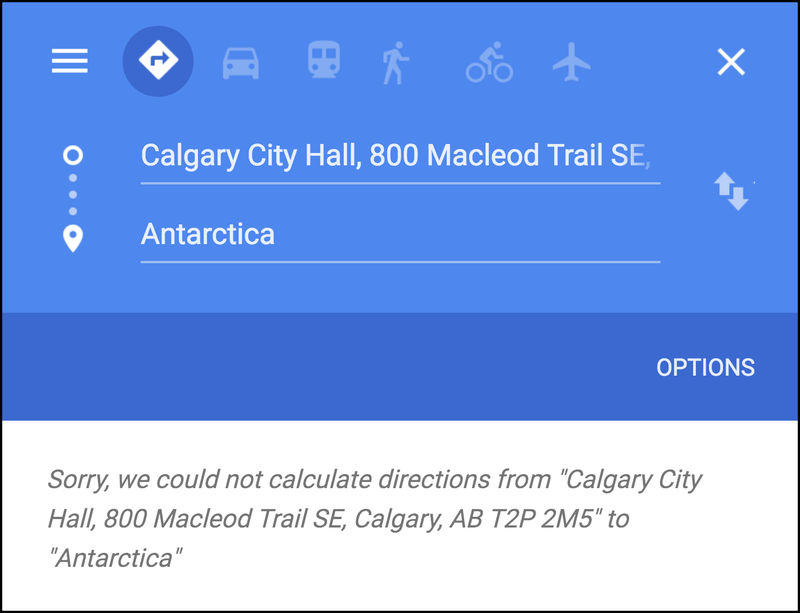 How far is Antarctica from Calgary? Far enough to be pretty much unreachable, according to our sources. 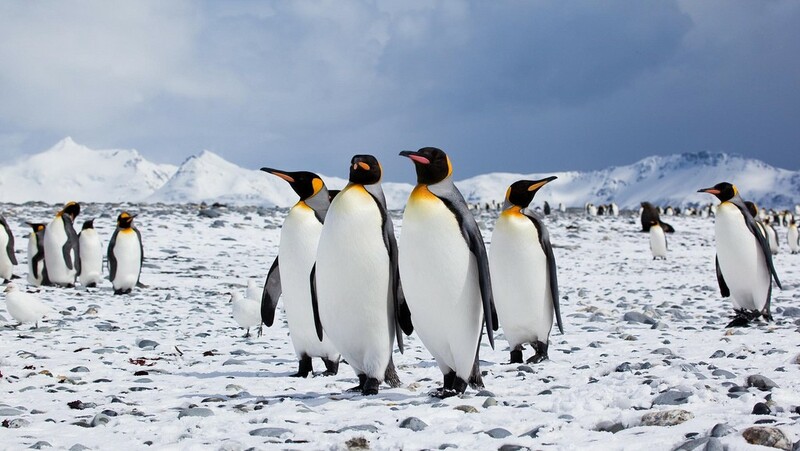 How many species of penguins live in Antarctica? 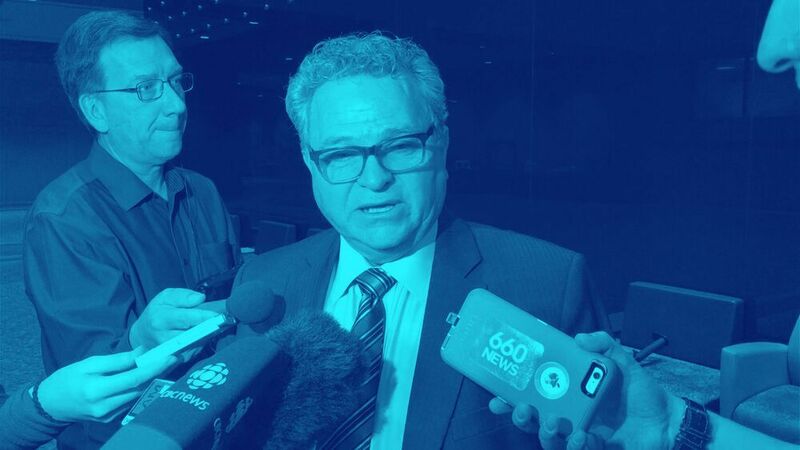 What does Colley-Urquhart think of the proposed $6.8M cut to Calgary Transit’s 2018 operating budget? How are the penguins at the Calgary Zoo different than Antarctica’s penguins? The zoo penguins live in Calgary, whereas Antarctica penguins live there. The zoo penguins have a building. Antarctica penguins are always outside. If I do find a way to Antarctica, can I visit the ship where Shackleton and his crew got stranded? No. It got stuck and crushed and sank in 1915. Sorry. City administration is proposing $1.1 in cuts to city services for at-risk youth and seniors in 2018. Do you know what Colley-Urquhart thinks of this? Looking at a map, which Calgary ward is closest to Antarctica? It’s very nearly Ward 13, but not quite. 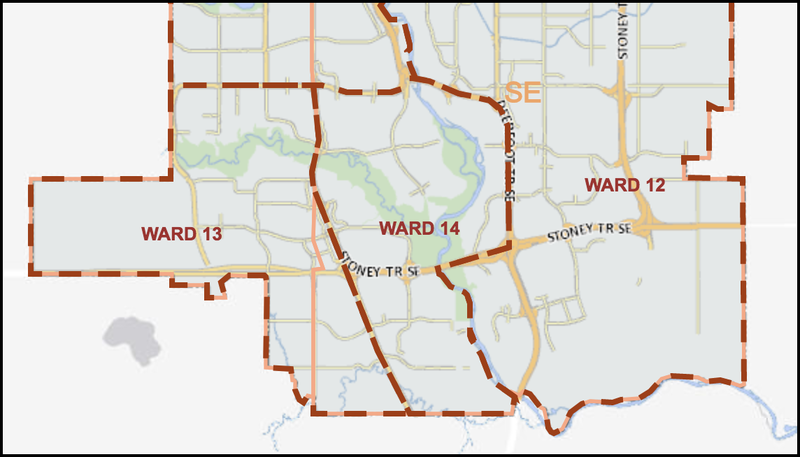 We’d say it’s probably Ward 12, because Ward 12 has a little bump that juts out to the south. Ward 12 is represented by councillor Shane Keating. Is Keating in Antarctica this week? 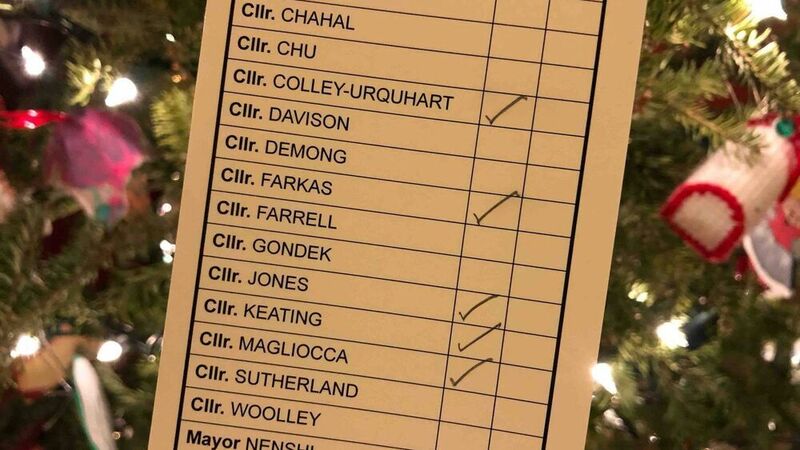 I vaguely recall Colley-Urquhart saying something about only serving a couple terms on city council. What was that again? How many of us voted for her again? But it was a close one, right? No. The second-place candidate didn’t even get half of that. Is “March of the Penguins” on Netflix? CORRECTION: This story originally stated that 17 species of penguin live in Antarctica, which is incorrect. It’s more like 5. We added a question mark after the 5 just in case we’re wrong again. The Sprawl regrets the error and apologizes to the people of Ward 13, who have enough to deal with already.